As a multinational organization, we are committed to conducting our business with fairness and integrity, a commitment that is based on a fundamental belief in law and honesty. Sun Life Philippines is part of the Sun Life Financial (SLF) group of companies. 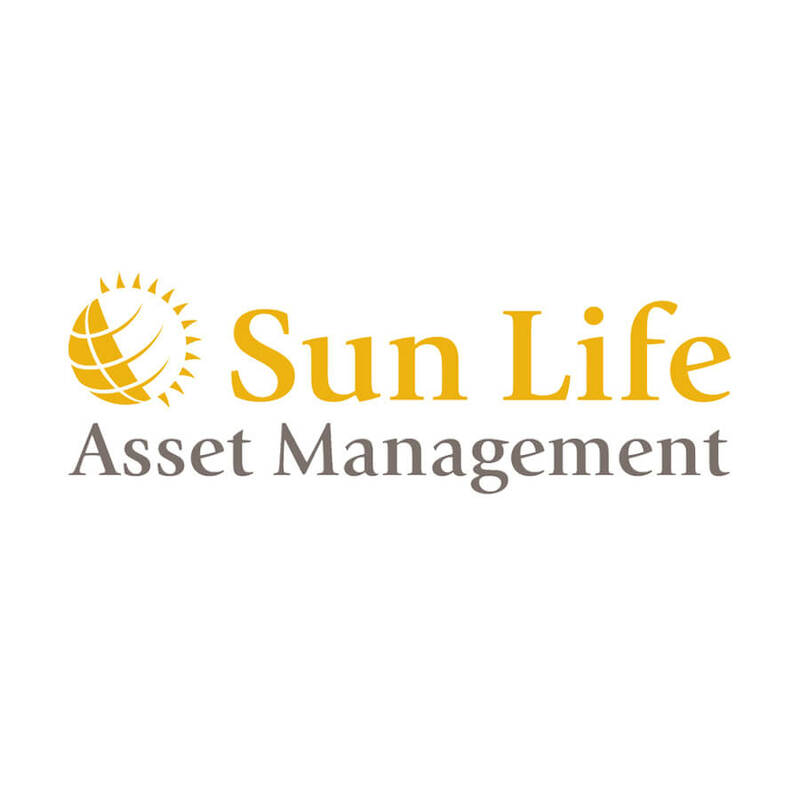 Sun Life Financial Inc. is an international leader in protection and wealth management with key operations in Canada, the United States, the United Kingdom, Hong Kong, Japan, Indonesia, India, China, Bermuda, and the Philippines. Enables you to potentially earn modest returns from your investments. The Fund invests your cash in high quality government and corporate debt issued by the Philippine government and prime Philippine companies. Invests in domestic fixed income instruments, issued by the Republic of the Philippines, which are defined as unconditional obligations of the state and backed by a sovereign guarantee. These investments have minimal yield guarantee but are considered as one of the safest investment outlets. Presents the least risk amongst all funds, however, with the lowest possible returns. In retrospect, this Fund provides higher annual returns than your bank savings account and doesn’t impose any sales load on you. The Sun Life Prosperity Balanced Fund is the middle of bonds and equities — a mix of fixed income and investments with high growth potential, like stocks/equity securities. A long-term investment plan that enables you to maximize the earning potential of your money. If you have always wanted to invest in the equities listed in the Philippine Stock Exchange but find it too complicated or you don’t have the time and energy to do so yourself, the Philippine Equity Fund is the way to go. A long-term investment outlet that allows you to diversify your money in a mix of domestic stocks. The Fund aims to mirror the performance of the Philippine Stock Exchange Index (PSEi). Gives access to global equities to help you grow and diversify your US dollar investments. Unlike other similar funds in the market, this Fund is able to navigate through various geographic markets and is not constrained by the performance of specific types of index. That way, you can seize the best opportunities across the globe. Invests your cash in foreign exchange-denominated stocks or bonds, enabling your dollars to go farther and stretch its possibilities. Opens the opportunity for every Filipino to take advantage of the international markets. Just like the Sun Life Prosperity Bond Fund, the Sun Life Prosperity Dollar Abundance Fund capitalizes on various government and corporate issued debts. Is designed to generate a steady stream of income and capital growth, providing potentially higher yields for your US Dollar investment compared to what traditional time deposits can offer. It gives you the opportunity to invest in a diversified portfolio which is not readily available to local investors.